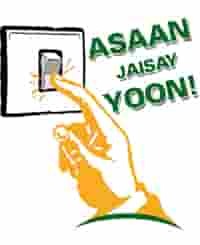 I have a procedure to activate your Asaan Account By National Bank of Pakistan (NBP). It is only for those candidates which have been received an account Number through SMS send by NBP. After print, the placement letter goes to 18 or 17 scale Person like a teacher for Attestation form. Attested Photocopy of valid CNIC intern. Attested Photocopy of valid CNIC Next of Kin( Mentioned on online form). Two Attested passport size Photograph if Signature is in Urdu shaky or simple. After completion of this process, you will get ATM card and Cheque Book.